Just found this awesome new experimental instrument. Kryptostudio is a drum machine, drone generator and noise synthesizer in one application. 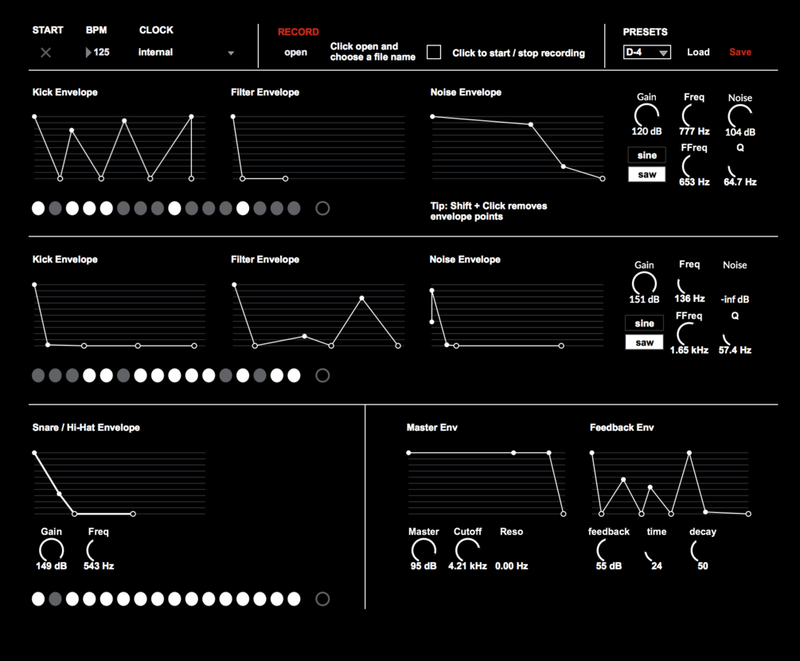 This nice instrument is available for free for mac users only. Yup, very nice. Windows version coming soon too.